In this interview, Summers describes his journey through traditional and non-traditional publishing. How he got into the production side of publishing, and Josh and Kevin geek out over Star Trek. Josh explains his freakish knowledge of the Star Trek warp system and discussing character development on the Enterprise. Kevin shares what it’s like to win a Star Trek fan-fiction contest, talks about the creation of his “weird western” and his experiences in collaborative universes. Science fiction, comics, podcasting and a bunch of stuff about writing and marketing make this an informative and entertaining show. 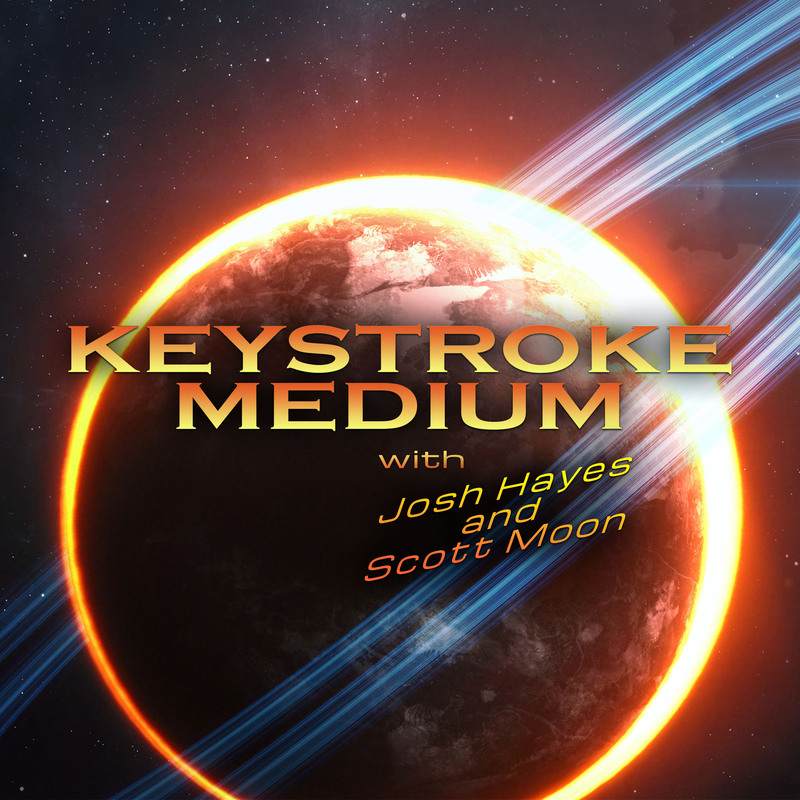 Please like and subscribe to the Keystroke Medium YouTube Channel for more great interviews and visit www.keystrokemedium.com.